When mist descends, it can obscure beauty or add mystery to the mundane. 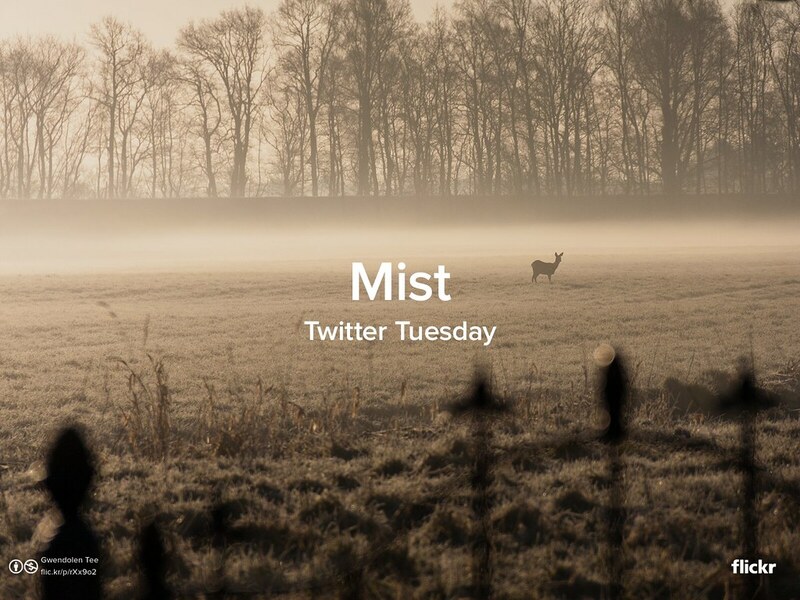 Scan your archives, make your choice, and tweet your best shot to @Flickr, adding #TwitterTuesday #Mist. We’ll showcase our favorites on the Flickr Blog tomorrow. Original photo from Gwendolen Tee. Check out The Photographic Journal’s wonderful interview with Oliver Charles, one of the winners of Flickr’s 20under20. Be sure to follow Oliver as his photography continues to evolve.